Thinking Out Loud: My Weekend Treat! I had my first body massage for this year and It really is very relaxing. I've chosen Shiatsu because it's a dry massage. It doesn't uses any oil that makes me feel sticky after. Most people enjoy shiatsu massage as much as they enjoy deep tissue massage, but expect some differences. 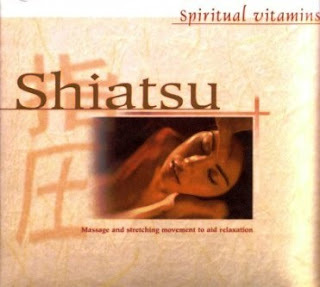 Shiatsu will involve deep breathing, rotating and stretching your joints, as well as manipulating pressure points. When these points are pressed, people describe the sensation as feeling tender, tickling, intense, or slightly uncomfortable, unlike anything else. After the massage, you may feel strange, but not sore as in a muscular tissue massage. Many believe Shiatsu is both preventative and healing, so getting it done on a regular basis, along with stretching, exercise, and a healthy diet, may improve your health.